While there were multiple contested, primary races on Tuesday worth watching – only one of them will last into absentee counting. Joe Morelle and Dana Balter captured the most votes in the 25th and 24th districts respectively. 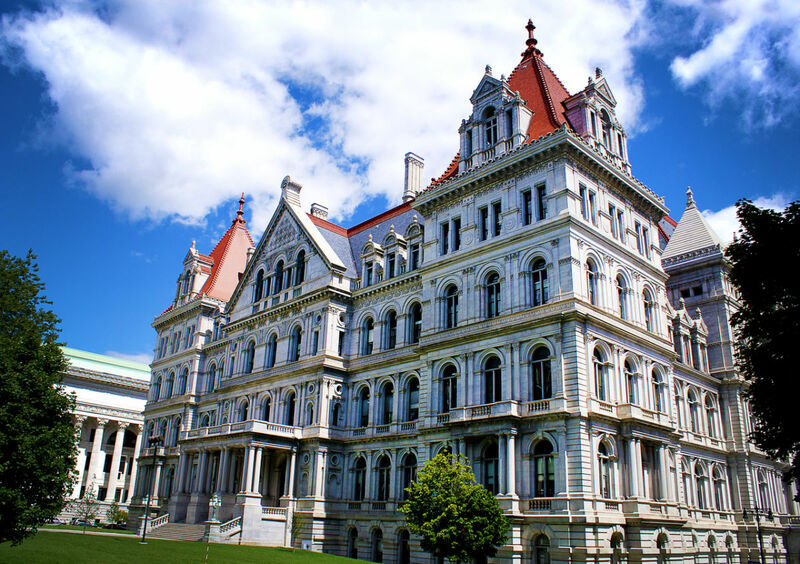 Democrats selected Morelle, the New York State Assembly Majority Leader to vie to succeed Rep. Louise Slaughter, a Democrat who passed away earlier this year. Rep. Slaughter held the seat for more than 30 years. Dr. James Maxwell, a Republican, will take on Morelle this fall for that open seat in the 25th. Meanwhile, Balter captured a strong majority in the 24th Congressional Primary. She will take on Rep. John Katko, the incumbent Republican, for a seat that has long been subject to ‘flipping’. Balter captured over 60 percent of the vote. Things were much closer in the primary for the 23rd District. Five candidates were vying for the opportunity to take on Rep. Tom Reed, the polarizing Republican incumbent, who Democrats say is ‘out of touch’ with their values. Max Della Pia held a small lead over Tracy Mitrano at the end of vote counting on Tuesday – with hundreds of absentee ballots to be counted. In fact, little more than 20 votes separated the two after Tuesday’s turnout of more than 21,716 voters across the 23rd District. “I set out to run for Congress with one goal: to amplify the voices of the people of New York’s 23rd District. Tonight, we took a major step towards achieving that goal. I am honored by the trust so many people have placed in our campaign over the last year. From volunteers to voters, it was a community of dedicated citizens that made this result possible,” Della Pia said. He said that the turnout shows strong enthusiasm and interest in the outcome of the 23rd District contest. “The high turnout in today’s primary makes one thing clear: there is something special happening in our district. From forums to rallies, in libraries and storefronts, people across this district have been demanding to have their voices heard. Tom Reed has made a political career out of misleading his constituents and overlooking their interests,” he added. Mitrano celebrated victories in six counties within the district. Della Pia successfully won five counties on Tuesday, before absentee ballots were counted. FingerLakes1.com will continue to update results as new information becomes available from the New York State Board of Elections. Check those results out below.